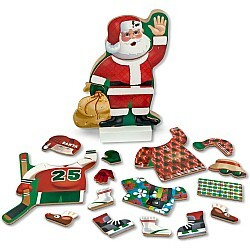 Dress Santa Claus for his Christmas Eve ride, a long winter's nap, a hockey game or a tropical vacation! 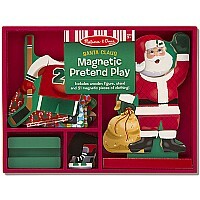 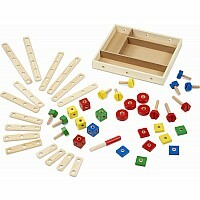 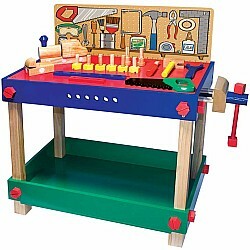 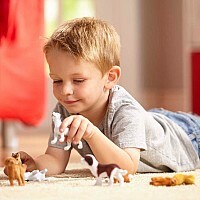 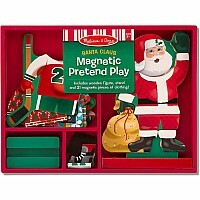 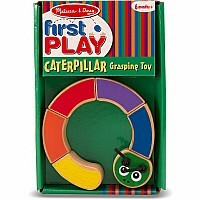 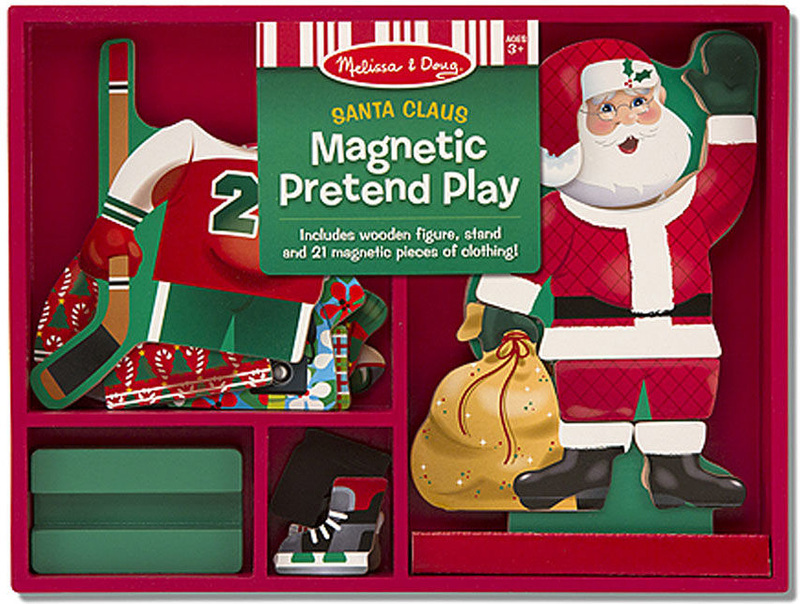 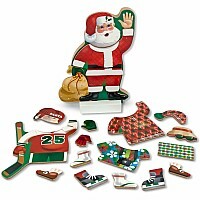 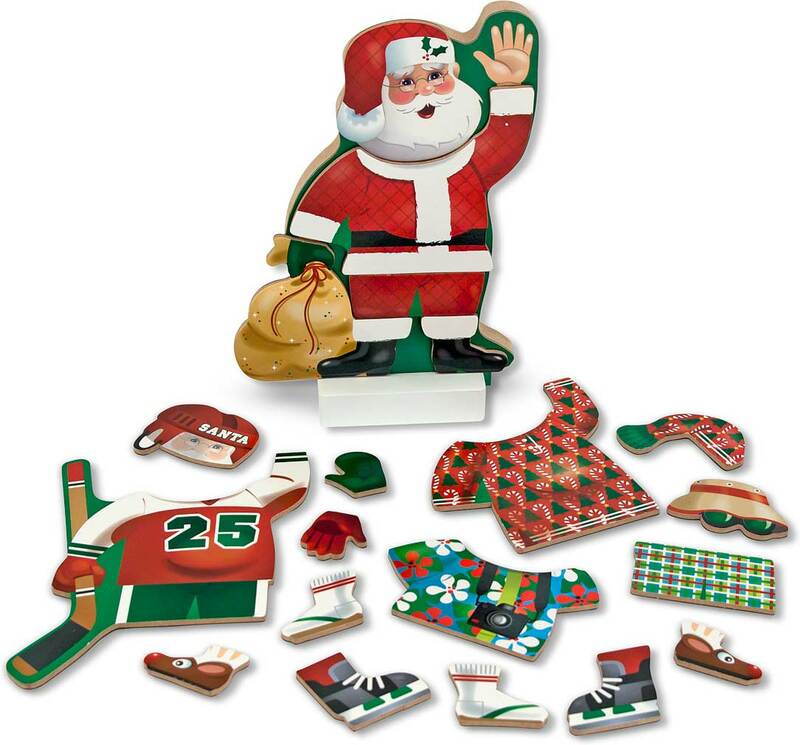 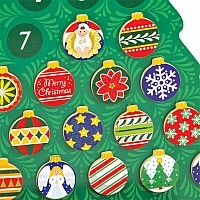 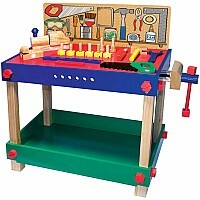 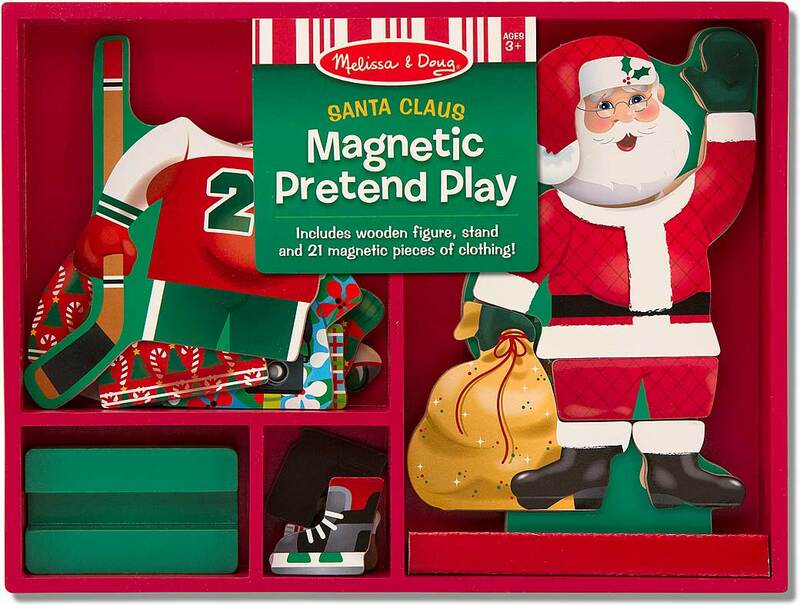 This festive set includes a magnetic wooden doll with a wooden stand and colorful magnetic outfits to dress Kriss Kringle for any pretend-play occasion. 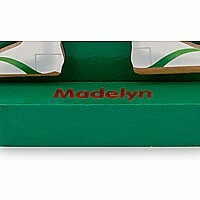 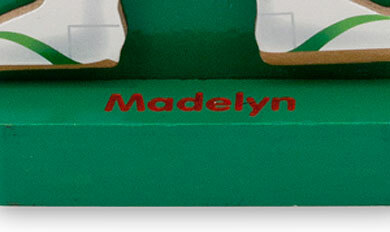 Measures approximately: 1.20 x 8.50 x 12.00 inches..